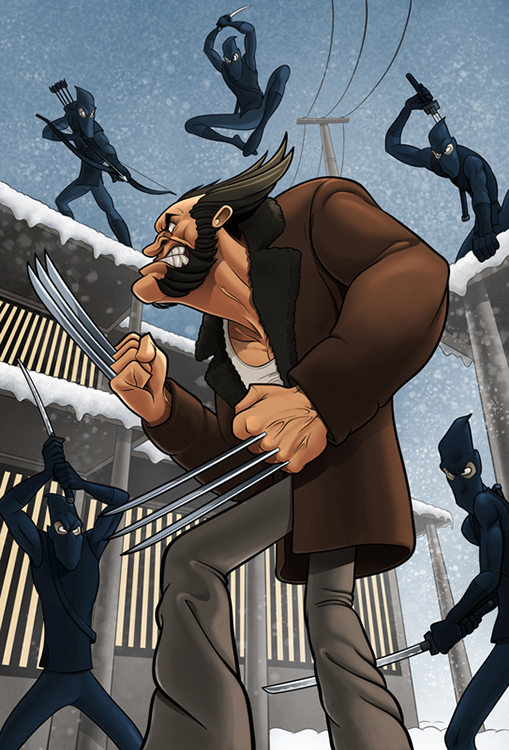 This is a piece of fan art I did in anticipation of the 2013 movie The Wolverine. © 2015 Ian Summers Illustration. All Rights Reserved.